September 2012 - Radii | Go Digital. Go Radii. We've all seen zombie copy--it's what lurks around the dark corners of even well-meaning websites. Copy they thought no one would read. Copy that was filled with over-used keywords and spicy catchphrases shoved into a faux-professional skin. Copy that, despite their best efforts, wasn't quite human. It's usually the result of an attempt at content marketing via SEO, probably shrugged off because "no one reads that stuff anyway." It might even look good to other zombies, had they functional eyes and brains. But the problem is that mindless, impersonal, senseless copy drives away your mindful, wallet-watching customers. We’re happy to announce that we’ve officially made 340 Alden Road Markham, ON L3R 4C1 our new studio. As Radii looks to the future from our new location, we hope you’ll mark our new address in your files alongside our unchanged phone number (416.607.7290). Although we’re still getting settled in, our daily operations are in full swing. As the area is rich in parking space, extra elbow room and new restaurants to try out, we’re already enjoying calling 340 Alden our new home. If you’re ever in the neighbourhood, we’d love to give you a tour! You've probably heard about bounce rates, but do you know how they affect the success of your brand online? 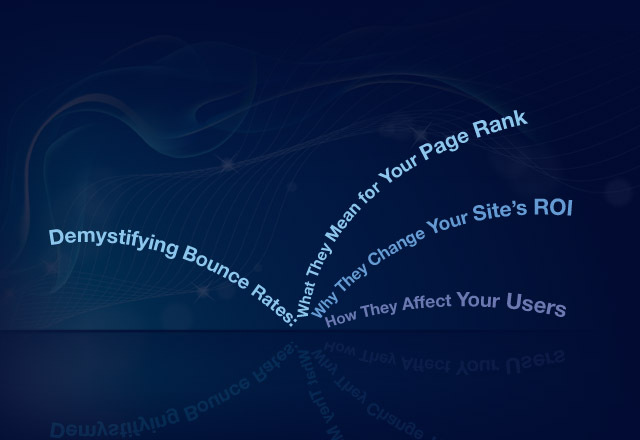 Bounce rates measure the percentage of people who hit your site, view a single page, and then leave. In other words, if you have a high bounce rate, it means the majority of your visitors don't stick around to see what else is on your site. In general, this means that something could have been done better--you do want visitors to stick around, right? 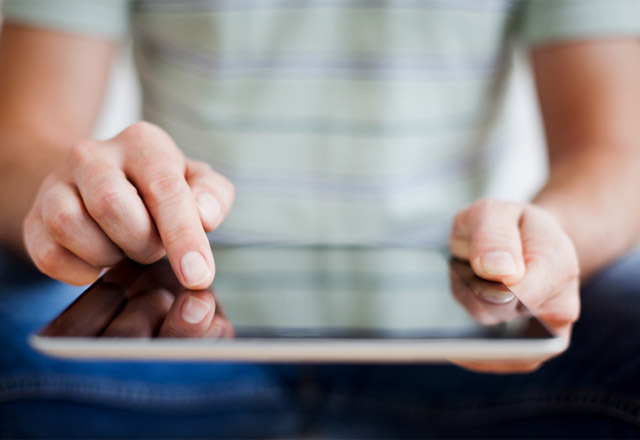 For this reason, your bounce rate is often used as a metric for the success of your site. However, in certain instances, a high bounce rate could indicate that the information a visitor was seeking was quickly found--ideal, especially because it indicates a measure of user-friendliness. This is why you shouldn't take the number at face-value: a lower bounce rate doesn't always imply a more successful site. So how do you use this metric? In the last five years, our team has grown tremendously at our 295 Sheppard Ave West studio. So in the spirit of continued progress, we’ve decided to relocate to a new office space at 340 Alden Road, Markham, ON, L3R 4C1. Although we haven’t moved in quite yet, we will have made the space our own soon. We will be operating from the new location starting September 17th. Our phone number and other contact information will remain the same. 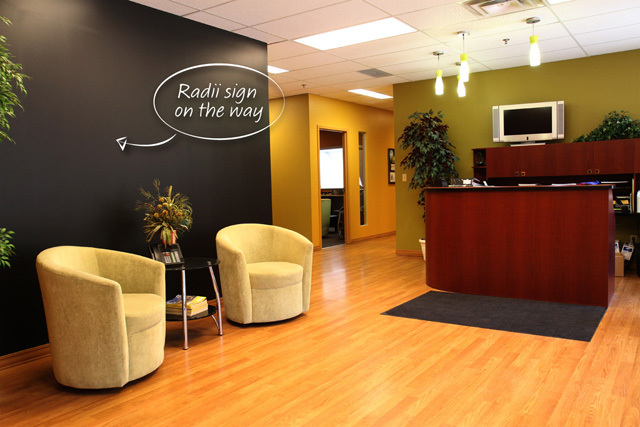 The new studio is the ideal environment for Radii to continue to grow, expand our service offerings and evolve into the future. Stay tuned!